Meet our incredible diversity of helpful suppliers in person. Expos, events and open days are held throughout the year in the Whitsundays. A delightfully fresh coastal resort wedding in the Whitsundays. 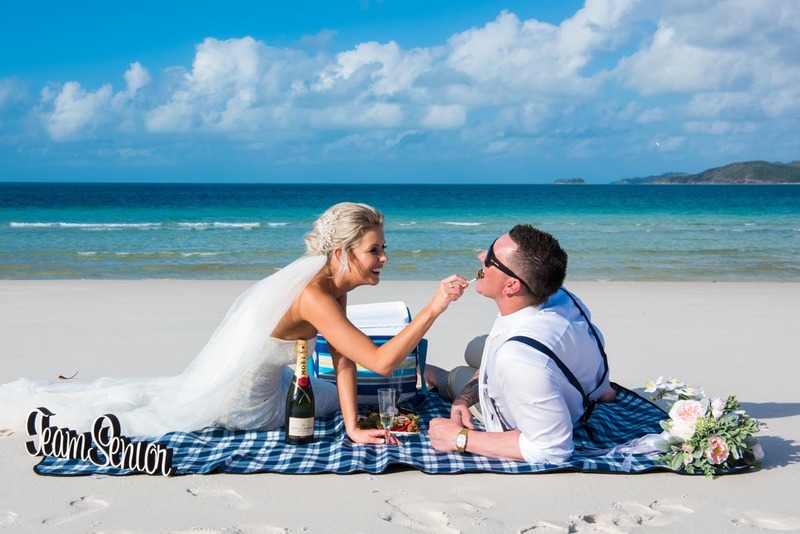 I had always wanted a destination wedding but had always thought of doing a wedding overseas, but the moment I found the website for Weddings in the Whitsundays I just knew this was the place for us and we booked it straight away. I can tell you that the pictures you see on the website are exactly what you see in person, it’s stunning!! 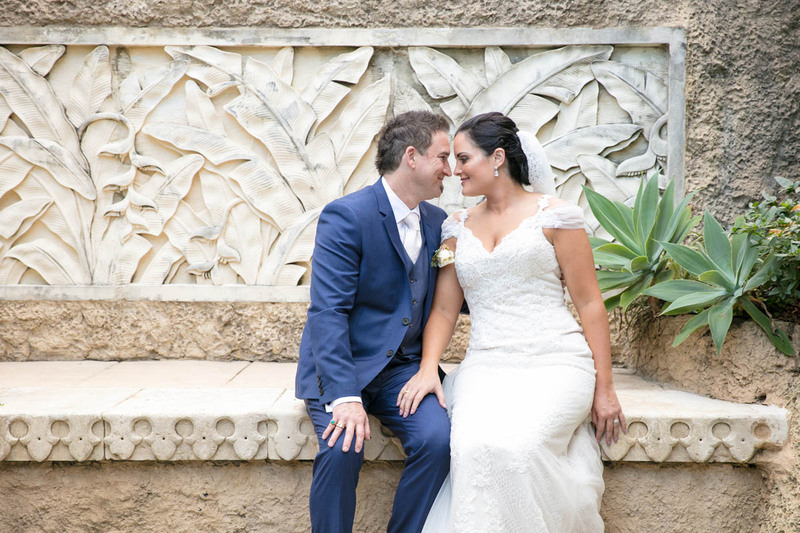 We were looking for a wedding venue on the Queensland coast and when we came across the Whitsundays online, we fell in love with it and knew it was the perfect location for us. 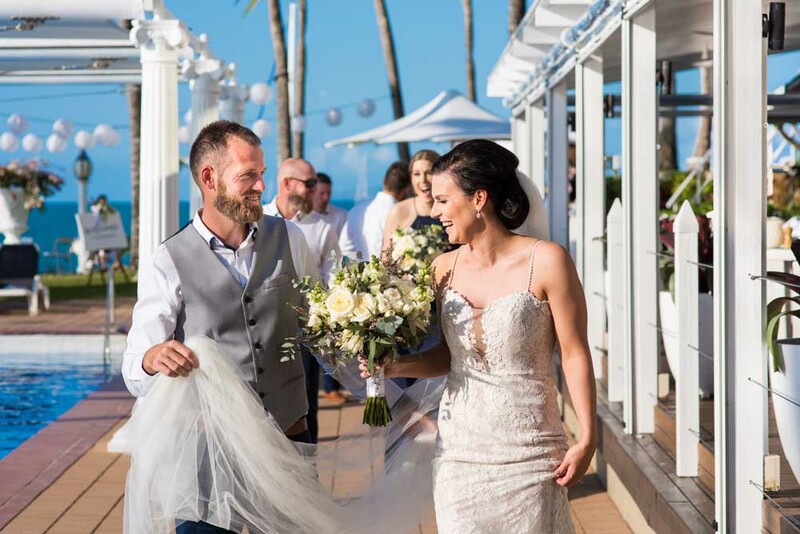 Airlie Beach was small enough for our guests to be able to get around on foot, making it easy for everyone to socialise outside of the wedding day. Josh and I love to get away on little trips to places we haven’t been to and the Whitsundays is always somewhere we have wanted to venture to, but its not the easiest to travel to from Perth. But with such amazing wedding planners organising everything for us it was an absolute given that this was our spot!